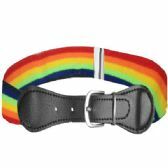 From toddler boy belts to studded punk belts, all the best wholesale boy’s belts are right here in the Wholesale Sock Deals Belts boy’s belts collection. 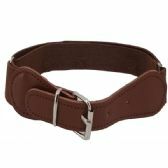 Take a few minutes, have a look around, and pick out the best wholesale bargains on wholesale boys fashion belts for your retail store. 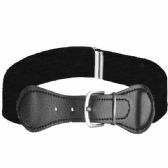 Here at Wholesale Sock Deals, we just love bringing you wholesale bargains and this amazing range of wholesale waist belts for boys is no exception. We have a full range of top quality boys wholesale fashion belts for you at the lowest wholesale prices. 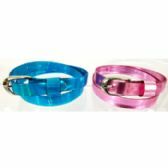 You can get a great wholesale deal on 3-row pyramid studded belt, studded belts boys and children's belts of all kinds here, so stock up your store with the best-looking boys belts wholesale around! 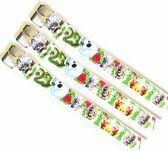 Wholesale Sock Deals is the number one wholesale distributor of boy’s belts, fashion accessories, and boy’s apparel. Whether its studded belts, plain leather belts, or belts for toddlers, the place to come for a wholesale deal is Wholesale Sock Deals. 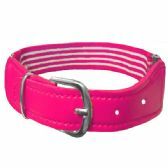 If you own a kid’s fashion boutique, a discount store, a family apparel store, or a dollar store, you already know that kid’s belts are always going to sell. 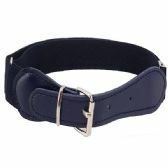 So, check out a full range of top-quality belts for boys and place your order now. 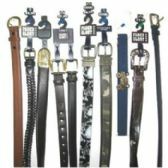 You won’t find bigger discounts on studded punk belts, toddler boy belts, and 3-row pyramid studded belts anywhere else, so place your order now for your bulk cases of wholesale boy’s belts and get yourself some of the best wholesale boys belts deals on the web! It’s time to start saving money! Place your order for your wholesale boy’s belts and get some wonderful looking boys wholesale fashion belts out on the shelves of your retail store. 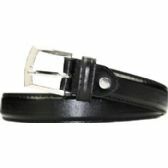 We are offering massive discounts on wholesale boys belts right now, so don’t miss out this incredible opportunity. 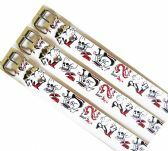 When you buy fashion belts for boys from Wholesale Sock deals, you are guaranteed to get the best quality boy’s belts at the lowest wholesale prices. 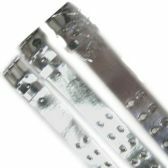 We have big discounts on 3 row pyramid studded belts, we have some great deals on studded belts boys, whatever type of boy’s belts you are looking for, we have the best wholesale deal right here for you. Take your time, have a good look around. 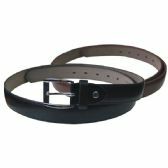 There are big savings to made on wholesale waist belts, children's belts, studded punk belts, and right across our discount wholesale boy’s belts range. 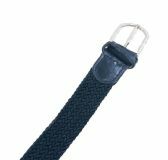 Remember, cheap wholesale cases of boy’s belts are just one of the many inexpensive apparel items you can get big discounts on here, so visit our other wholesale catalogue pages too and see what other bargains you can find. 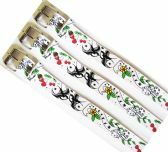 Whenever you need to buy boy’s belts wholesale, make Wholesale Sock Deals your first port of call. 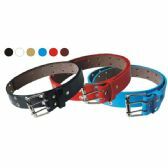 We always have the best quality wholesale boys leather belts, toddler boy belts and boys studded belts, and we always offer the biggest wholesale discounts. All you need to do to start saving money with Wholesale Sock deals is place your order, so don’t delay. Order your wholesale boys belts now and start getting the biggest wholesale discounts on boy’s belts and all your kid’s apparel today!